All components of the report NFP for the month of May proved to be higher than expected this afternoon, with an upward impact on the Dollar. Job creation has in fact reached 223k, compared to 190k expected, and 159k (revised down from 164k) in the previous month. The rate of unemployment has also offered a good surprise, receding at 3.8% vs. 3.9% expected and previously. Finally, the average hourly wages m/m exceeded the consensus for the first time since the beginning of the year, +0.3% against +0.2% expected and +0.1% previously. In annual data, wage growth reached 2.7% as expected, after +2.6% previously. 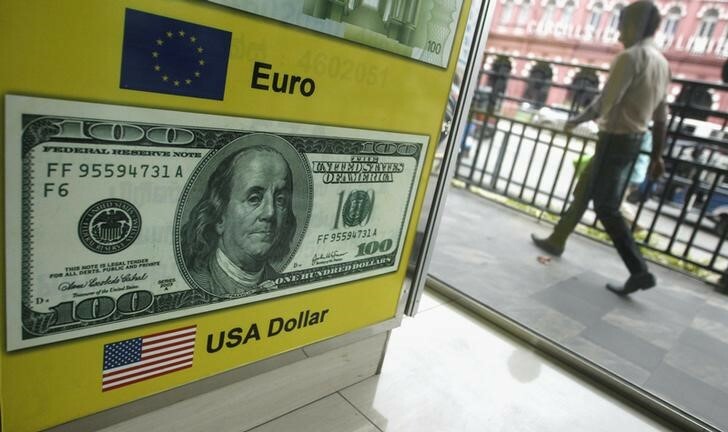 On the Forex, it should be noted that these figures are of benefit to the dollar, with a low of 1.1647 EUR/USD, after a peak at 1.1717 at mid-day. From a graphical point of view, we can, however, see a support zone between 1.1630 (moving average 100 hours) and 1.1650. In this area, the psychological threshold of 1.16 could then be referred to before 1.1580-85, and 1.1500-20. Has the upside, first resistance is located at 1.1720-25, prior to 1.1750-60, 1.18 and 1.1825. Finally, it should be noted that traders are still waiting for the ISM manufacturing index US to 16h, which may also influence largely the EUR/USD pair.